My arms and legs ached as I sat up in bed this morning. Yesterday, I had attended a yoga class for the first time in 6 months and I was paying the price of my inactivity. For me, the busyness of life seems to creep up and before I know it exercise has no place in my daily routine. The truth is, inactivity increases with age, 34% of the 50+ population is sedentary. By age 75, one in three men and one in two women do not engage in physical activity. There is no need to convince today’s reader that exercise is important and needed to maintain health. But, being healthy and active is more than just getting a walk in or following through with a physical therapist instructions. Healthy activity encompasses the whole person— mind, body, and soul. It does this by addressing the physical, spiritual, cultural, mental, social, and emotional needs of individuals. As advocates for seniors, we are committed to helping seniors stay active. For us, that means a focus on positive senior activities. Positive senior activities looks at each person uniquely, their strengths as well as the areas that need improvements. A healthy activity program will allow seniors to participate in activities that motivate and challenge, not frustrate and humiliate. Positive senior activities should promote self-confidence, social and communication skills, as well as learning, creativity, and laughter. The key concept in encouraging positive activities is to know the limitations of your senior loved one. There must be a focus on what seniors can do, not what they can no longer do. Positive senior activities will look different from person to person. Let the senior be involved in the process of developing their activity schedule. Ask them what activities they have enjoyed in the past, and what activities they think they would enjoy now. 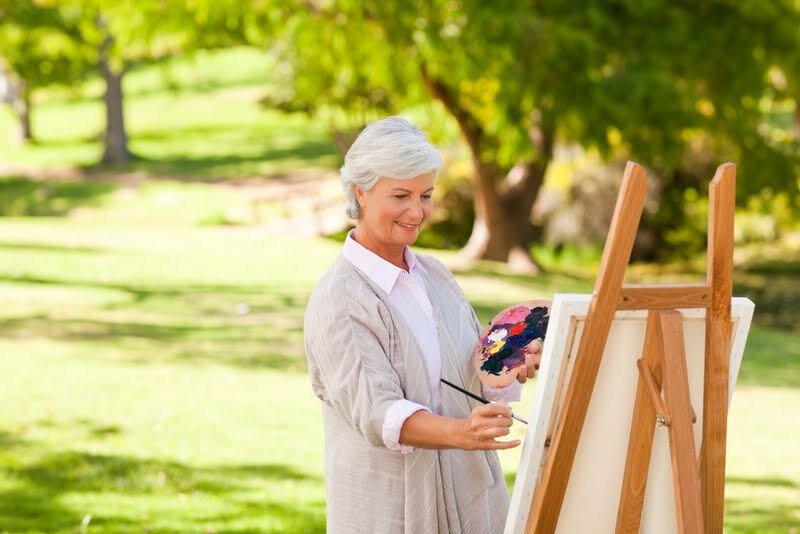 Creativity is key to developing positive senior activities. Think outside the box! What are some of your favorite positive senior activities? Comment below to share ideas. Preferred Care at Home has caregivers across the nation who understand the importance of positive senior activities. Contact a location near you to learn more. My favorite is playing music they enjoy. With seniors who are not ambulatory, we will sing the songs and reminisce about the memories of that era. For seniors that are ambulatory, we will dance with them. I love that! Music has amazing healing powers! Thanks for sharing Suzy!